The city of Langford believes that public green spaces promote healthy living and a great sense of community as they allow people to engage with one another while being active. Lake Ida is one of Langford`s many parks and is about 1 hectare in size. It is located in the northern Langford and acts as a catchment for storm runoff from Bear Mountain. Lake Ida Anne is a man-made lake and has a gravel footpath along its shores. Lake Ida Anne has a growing problem with algae in spring and summer. The reason is that a large number of nutrients are present in the influent to the lake due to fertilizers and soaps from washing cars making their way into the storm drain system. All these nutrients combined with sunny, warm weather and low flow rates have resulted in excessive algae growth in the lake. Algae growth is a problem since it creates both an unpleasant odor and sight, which deters the public from using the park. 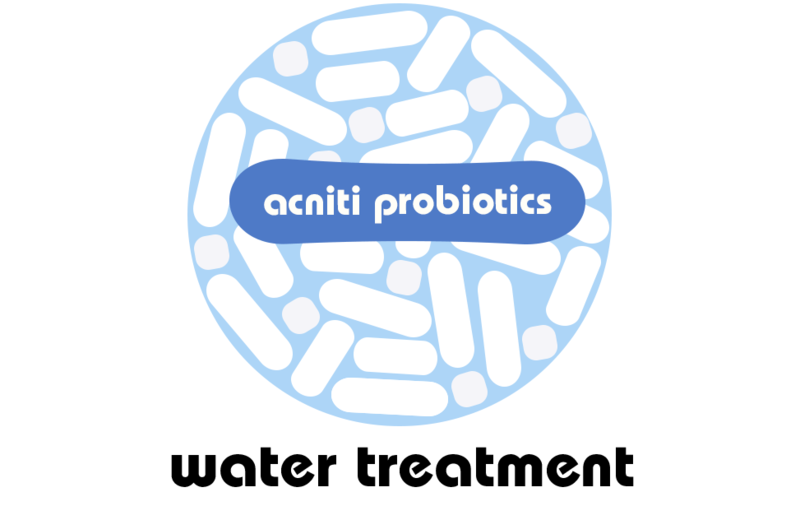 Algae can be treated in multiple ways including ultrasonic, aeration and bacteria. Aeration creates an oxygen rich environment that algae cannot survive in. 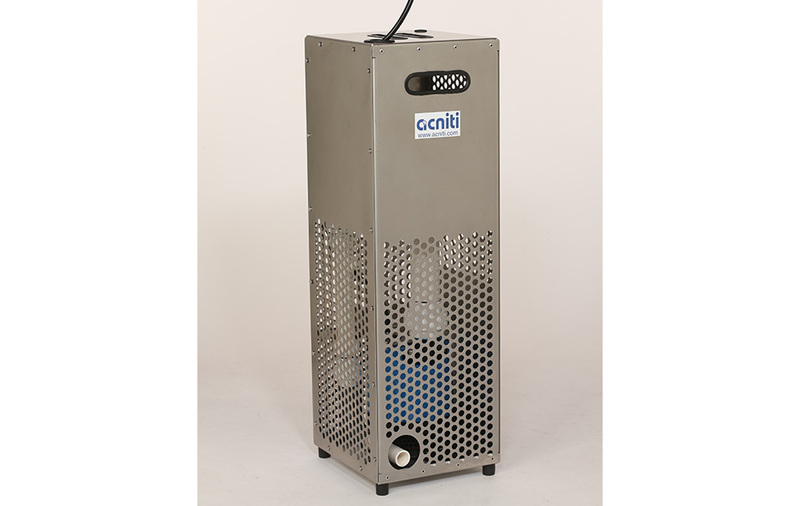 The UFB Oxygenation System is a device that is a patent pending mixing technology along with an oxygen concentrator. Lake water is pumped into the Ultrafine Bubble Mixer along with 95% pure oxygen from the concentrator and then pumped back into the lake with an increased dissolved oxygen levels. The city of Langford tested various aeration systems and has chosen the Ultrafine Bubble Mixer Oxygenation system as the best product comparing costs and removal of algae. The UFB mixer can work in combination with bacteria or an ultrasonic unit. To speed up the removal process of the algae and to improve further the water quality in the pond. Bacteria work by transforming phosphorus into an unusable from, causing the algae to starve and die. The ultrasonic unit produce very high frequency sound waves which are outside the range of the human ear, these sound waves cause vibration in the algae and breaks the bond between cell wall and the inside of the cell, causing the algae cell to rupture and disappear. 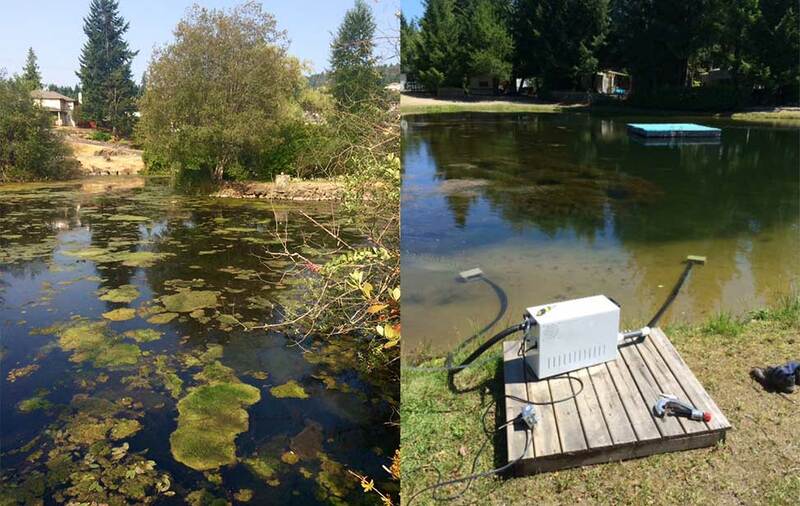 Running the UFB mixer Oxygen System from April to September at times with the support of bacteria clears Lake Ida Anne from their algae problems and enables to citizens of Langford to enjoy the lake during the summer, without smelly algae.